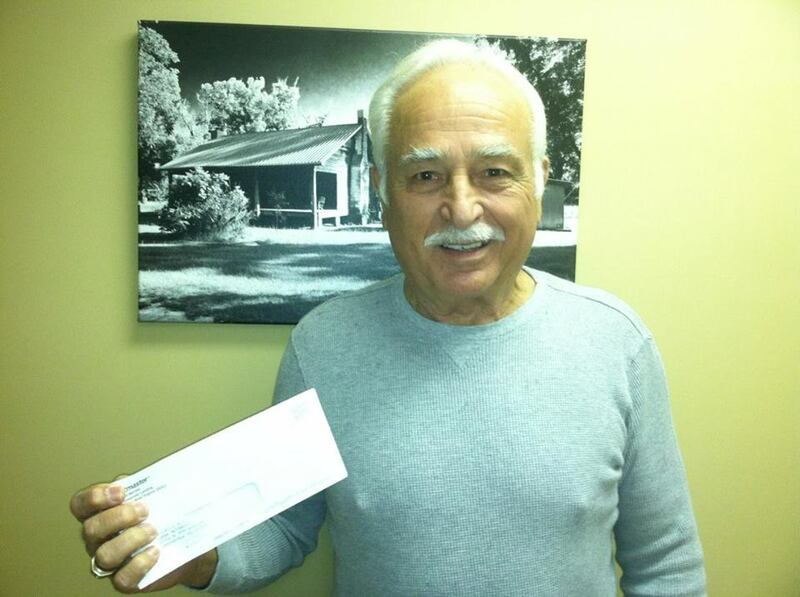 Stormy Croft was one of our McCreary Family Dentistry 10th Anniversary winners! She won a Fitbit Flex! During the day, the Fitbit Flex tracks steps, distance, and calories burned, and at night, it tracks your sleep quality and even wakes you up in the morning! Congratulations Stormy! 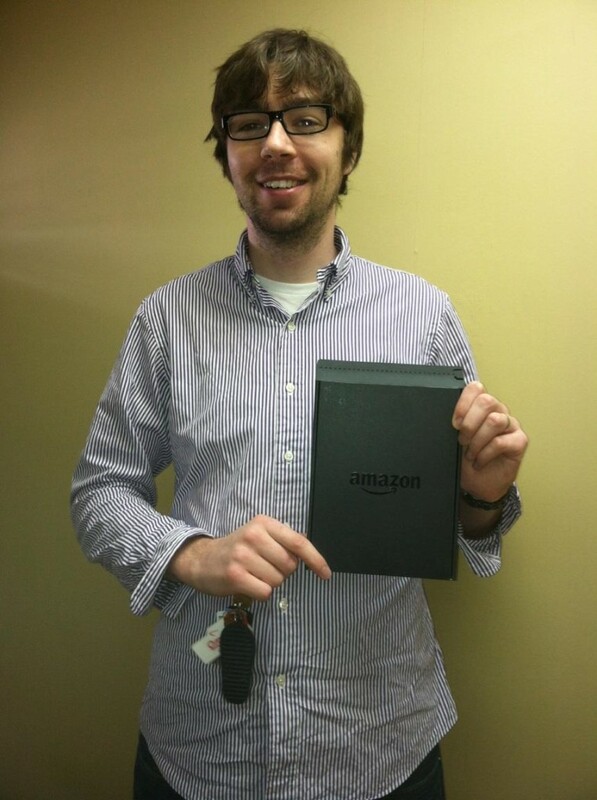 Daniel Wiltshire won the Amazon Kindle from the McCreary Family Dentistry 10th Anniversary celebration! Enjoy the Kindle! Finally, Jim and Jackie Hernandez won tickets to the Blue Man Group for Dr. McCreary's 10th Anniversary celebration! 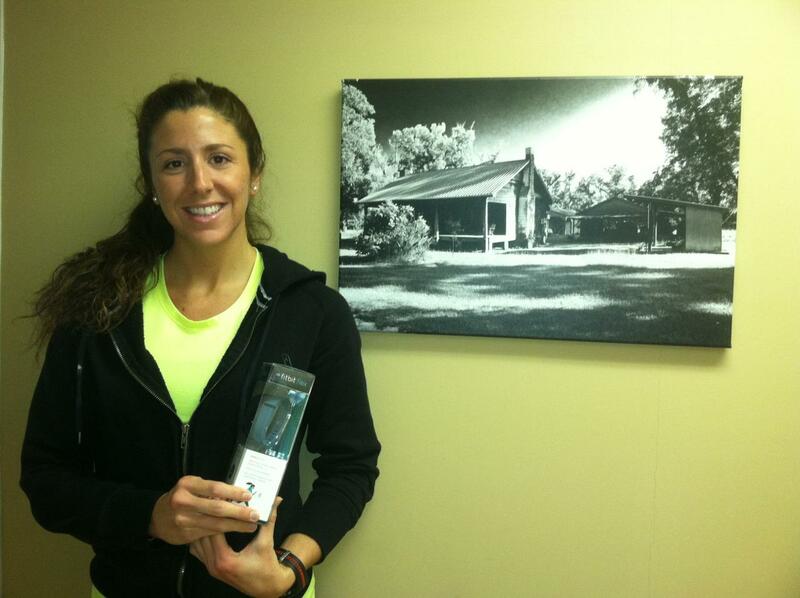 Keep checking our McCreary Family Dentistry Facebook for upcoming contests and giveaways and you would win too!